Get a free sample of Fluval Bug Bites Fish Food! Use their Contact Us form to order yours! 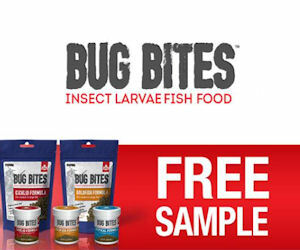 Click on 'Email Us' and complete the form to send away for your free sample of Fluval Bug Bites - Insect Larvae Fish Food!